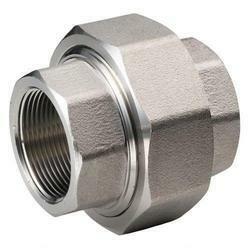 Prominent & Leading Exporter from Vadodara, we offer forged equal tee, forged reducing tee, forged steel union, forged steel cap, forged bushing and forged half coupling. 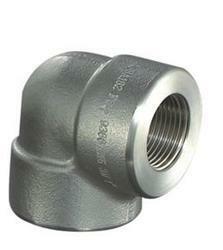 Chitra Engineering Solutions is a Leading Supplier, Indenter & Exporter of Forged Steel Tee from India. 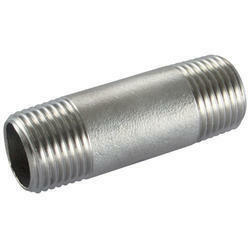 Material - Carbon Steel, Stainless Steel, Low Carbon Steel, High Temp. Carbon Steel, Alloy Steel,Duplex Steel, Nickel Alloys. 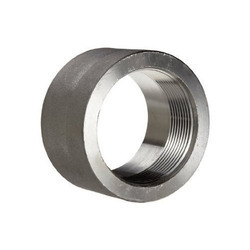 Diameter (Millimeter) 1/2" to 4"
Chitra Engineering Solutions is engaged in Trading, Indenting & Exporting activities of Forged Steel Union from India. 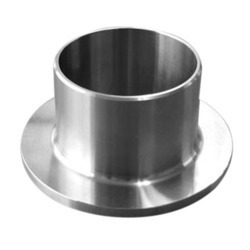 Diameter (Millimetre) 1/2" - 4"
Chitra Engineering Solutions is engaged in Trading, Indenting & Exporting activities of Forged Steel Cap from India. 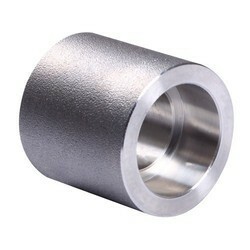 We are engaged in Trading, Indenting & Exporting activities of Forged Steel Bushing & Boss from India. Chitra Engineering Solutions is a Leading Supplier, Indenter & Exporter of Forged Full Coupling, Half Coupling, Reducing Coupling from India. 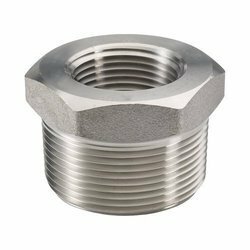 Chitra Engineering Solutions is a Leading Exporter, Supplier & Indenter of Forged Reducing Coupling, Half Coupling, Full Coupling from India. 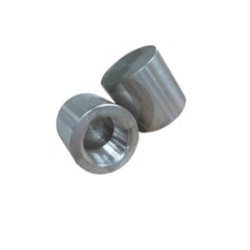 We are engaged in Trading, Indenting & Exporting activities of Forged Steel Boss & Forged Bushing from India. 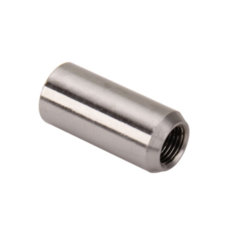 Chitra Engineering Solutions is engaged in Trading, Indenting & Exporting activities of Forged Stub End From India. 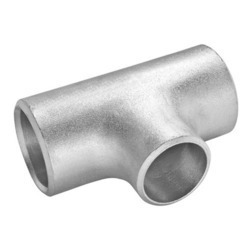 We are engaged in Trading, Indenting & Exporting activities of Forged Steel Pipe fittings from India. 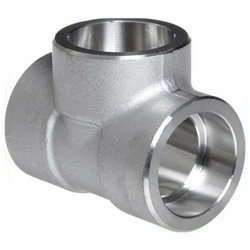 Our Forged Fittings Include 45 Deg. Elbow, 90 Deg. ELbow. 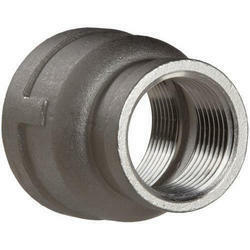 Looking for “Forged Pipe Fittings”?